1. 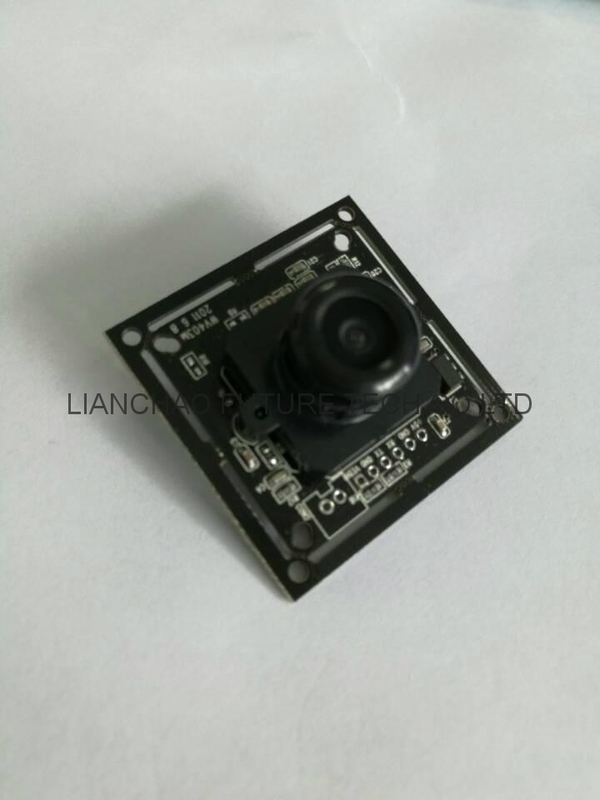 Low cost and low powered camera for embedded imaging applications. 2. On-board EEPROM provides a command-based interface to external host via RS232,RS485 and TTL serial link. 5. Built-in down sampling, clamping and windowing circuits for VGA, QVGA, 160x120 image resolutions. 6. Auto-White Balance, Auto-Gain Control.